How Does Blue Apron Stack up Against the Competition? Busy parents and professionals who want delicious, home-cooked, healthy food without a lot of hassle owe a debt of gratitude to Blue Apron. After all, the company was a pioneer in the meal kit delivery business, and the model might not exist without its early efforts. Blue Apron delivers fresh ingredients to your door so that you can cook 2 or 4 person meals at about $10 per serving. Blue Apron's focus is on delivering delicious, sustainable food in environmentally-friendly packaging. The company has options for vegetarians, but does not have special meals for other restricted diets, and it only provides 4 options weekly for subscribers to its 4-person family plan. 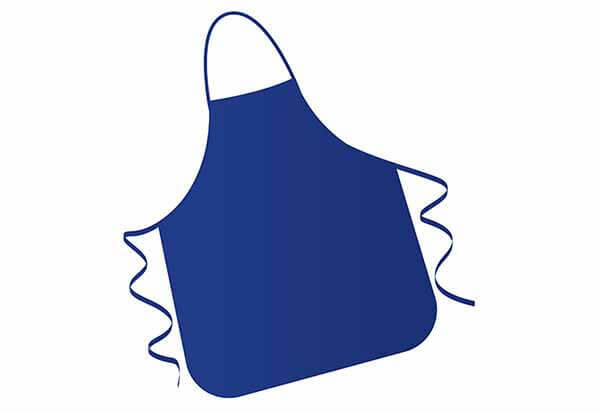 What does Blue Apron offer? Home Chef focuses on simple-to-follow and quick recipes with more variety than Blue Apron, lots of options for those with dietary restrictions, and meals for 2, 4 or 6 people. Dinner is about $10 per serving, with a $10 shipping charge for orders under $45, but there are cheaper lunch and snack options as well. How does Home Chef compare to Blue Apron? Sun Basket is the go-to meal delivery service for health-conscious people who appreciate organic ingredients. It offers a family plan, with meals that will appeal to kids—even though they're healthy—for about $10 per serving, and a classic menu, ideal for couples and singles, with slightly more sophisticated fare for a bit more money. How does Sun Basket compare to Blue Apron? HelloFresh offers a nice variety of food for individuals or couples, and good value for families, while vowing to keep it simple with 30-minute recipes that have just 6 steps each. While the Classic Plan is the standard $10 per serving you'll find at Blue Apron, the Family Plan's cost per serving drops to just $8.74 per serving, which can be a welcome discount when every dollar counts. 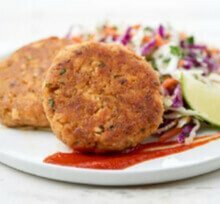 HelloFresh's Classic Plan can be further customized into a Fit option, with balanced, low-calorie meals, a Quick option, which consists of the simplest recipes, and a Variety option, for people who want to learn about exotic ingredients and techniques. 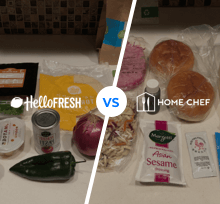 How does HelloFresh compare to Blue Apron? Plated's strong point is its variety of recipes and the option to add dessert to a meal if you have a sweet tooth. The company also offers varying levels of preparation difficulty, which is nice for those who want to learn some new skills and improve their home cooking. If you want only 2 servings a night you'll pay about $12 per serving, but those ordering 3 or 4 servings a night will pay only about $10 per serving. How does Plated compare to Blue Apron? While Martha Stewart is known for creating elegant dishes that seem like they must be complicated, recipes from Martha & Marley Spoon are actually simple to make at home. You can choose either a 2 or 4 person meal plan, to be delivered anywhere from 2 to 4 times per week. If you have plans to go out of town, or just eat out a lot during a particular period, you can skip a week anytime you choose. How does Martha & Marley Spoon compare to Blue Apron? 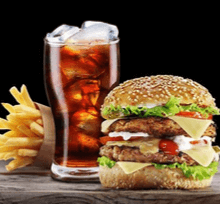 Whether you opt for the tried and true Blue Apron, or go for one of its competitors that offers better menu selections and more options for restricted diets, meal delivery services will change the way you eat. Treating yourself and your family to healthier and more interesting meals has never been easier or more affordable. Daniel Clinton is a writer and researcher with extensive experience managing websites and reviewing products. He seeks to help people and businesses make good purchasing decisions.